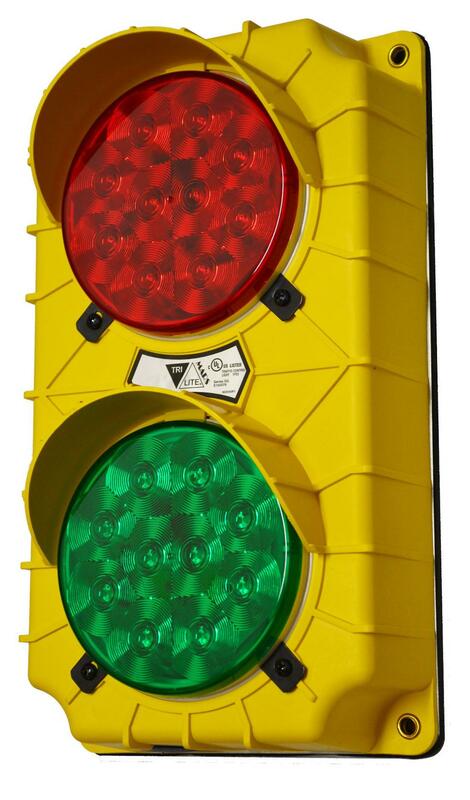 The SG10 Incandescent Style Stop And Go Light is the simplest unit�containing�no internal logic or flashing circuitry. The lamps simply light when power is applied.� The user is responsible for providing a power source with flashing circuits. Choose between 12v, 24v, 115v. Ideal for Food Service and wet locations!